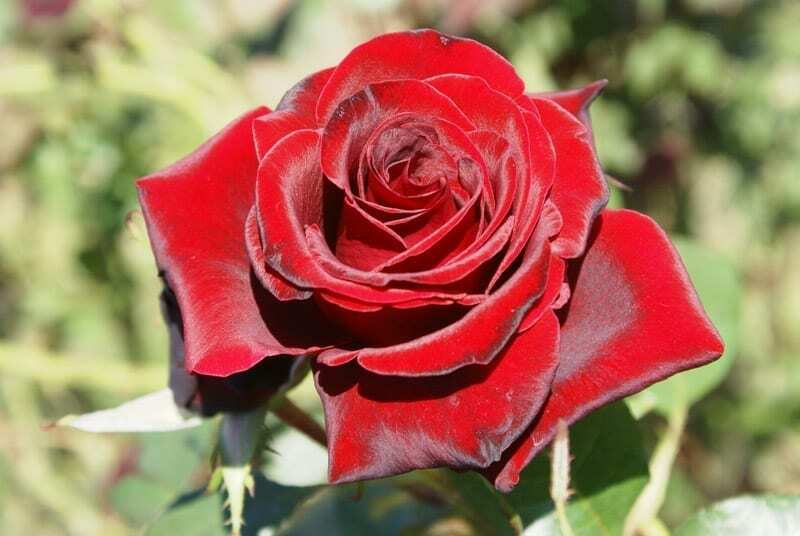 Dark velvet-red roses are borne on long stems. 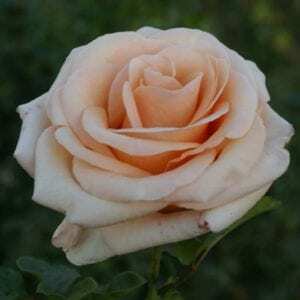 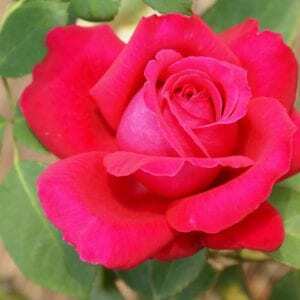 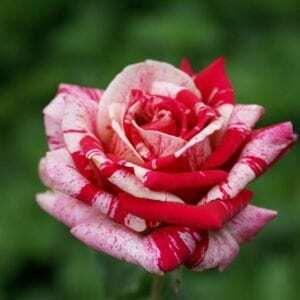 Thus this rose is great for cut flowers for the home. 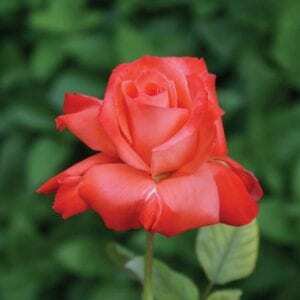 The plant will easily reach shoulder height.